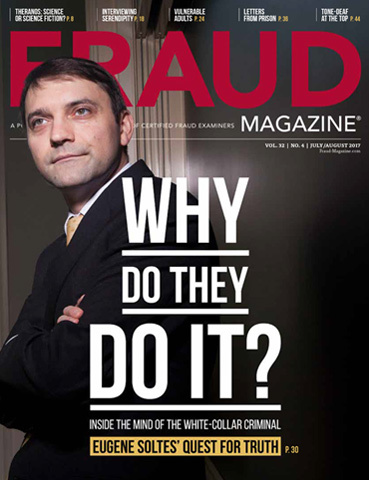 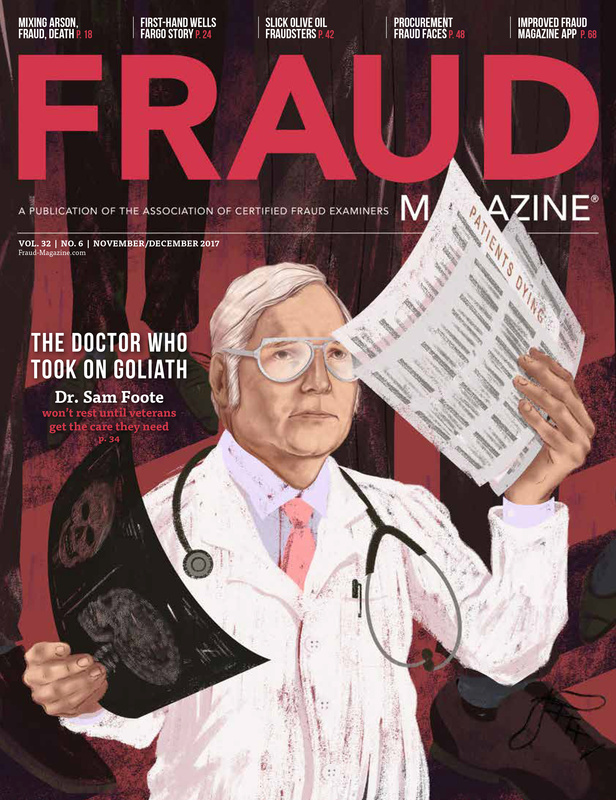 Devoted to timely, insightful articles on white-collar crime and fraud examination techniques, Fraud Magazine® is a bimonthly publication that gives readers practical "down-in-the-trenches" information they can apply immediately. 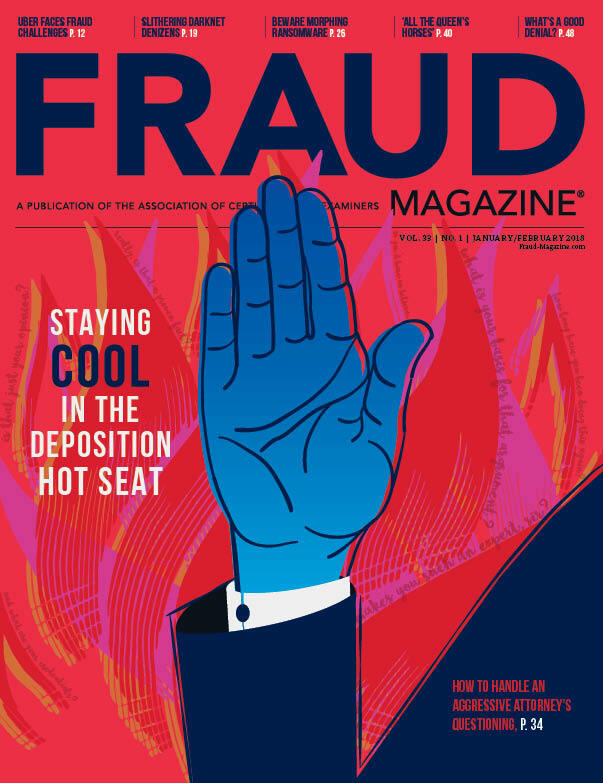 Complete the form below for a 30-day free trial to Fraud-Magazine.com. 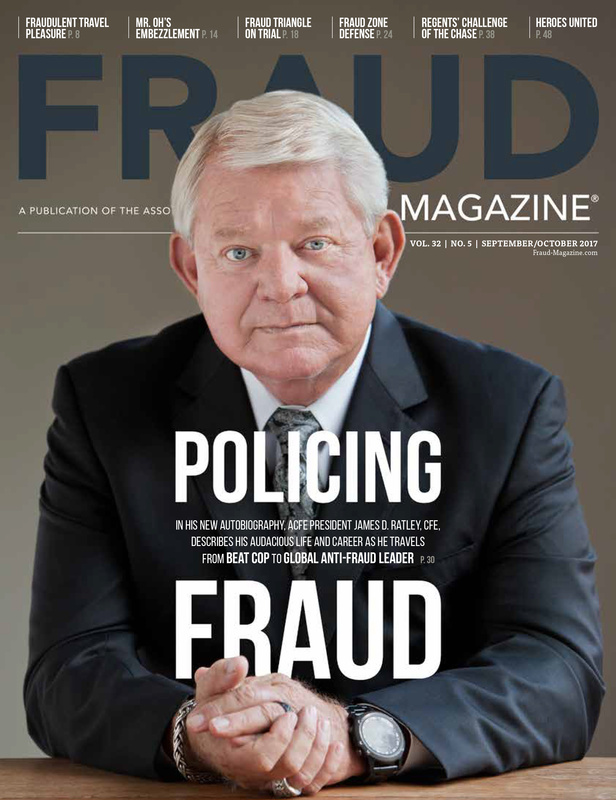 By entering your email address, you consent to receive communications from the ACFE containing information and offers designed to assist you in your anti-fraud efforts. 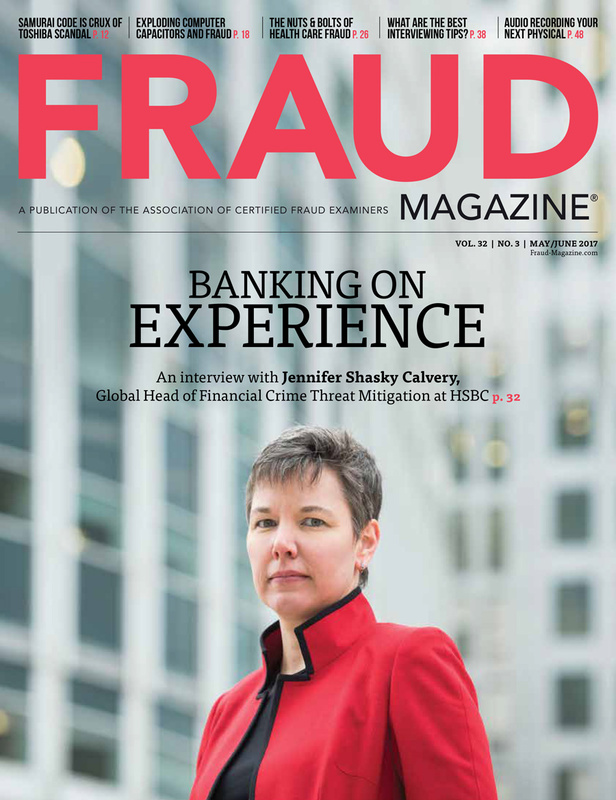 You can withdraw your consent at any time.